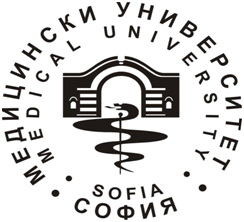 The Medical University of Sofia is the oldest Bulgarian institution for higher medical education. The university was founded in 1917 and in a hundred years of history has evolved in the leading medical university in Bulgaria. In 1917 Zar Ferdinand founded the university by decree as a Medical Faculty to Sofia University. In 1950 the Medical Faculty became independent and continued its history by the name of Medical Academy. 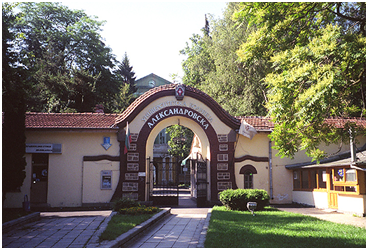 Since 21 of May 1995 according to the decision taken by the National Assembly, the institution became the Medical University of Sofia. Nowadays the University is a modern structure composed of four faculties: Medical Faculty, Dentistry faculty, Pharmaceutical Faculty and Faculty of Public Health. With its four faculties and two colleges, the Medical University is the leader in the formation of young medical and health professionals. The university works in partnership with more than 12 University Hospitals to give young Bulgarian practitioners and students the best practical education. The Medical University of Sofia has been working in collaboration with ICMS and helped since the its first edition to make the congress a reality and support this amazing opportunity for students from all around the world.